To create your perfect Home Automation system we start by listening to you so that we can understand your particular requirements in order to determine what system functionality is required. 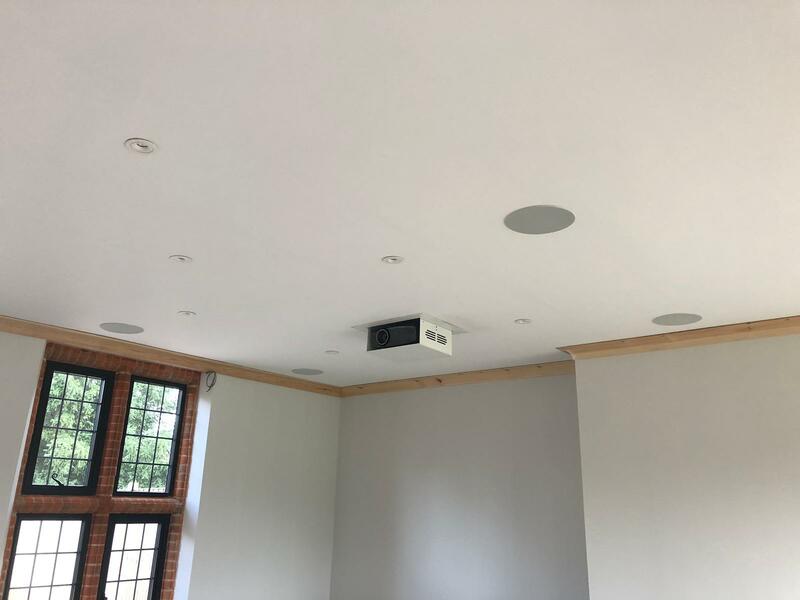 We then look around the property so that we can understand your requirements and how we can implement them into your building; this includes room layouts, sizes, visual requirements, image quality & lighting etc. 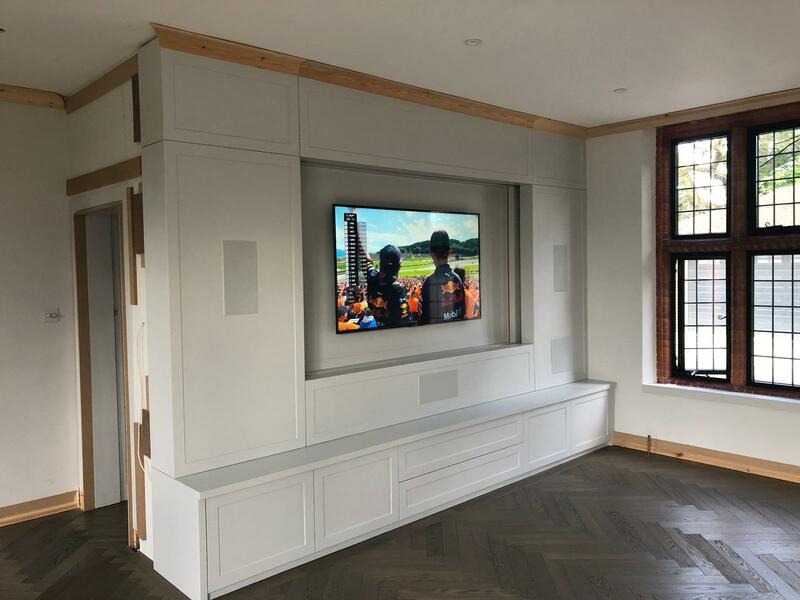 Once we have a full understanding of your requirements and the building we can then specify the correct combination of hardware drawn from all the specialist manufacturers that we represent and put forward a complete AV System that will achieve your goals. Single or multi room tv control – We can supply an RTI control system to suit your Cinema, Living room or the whole house. 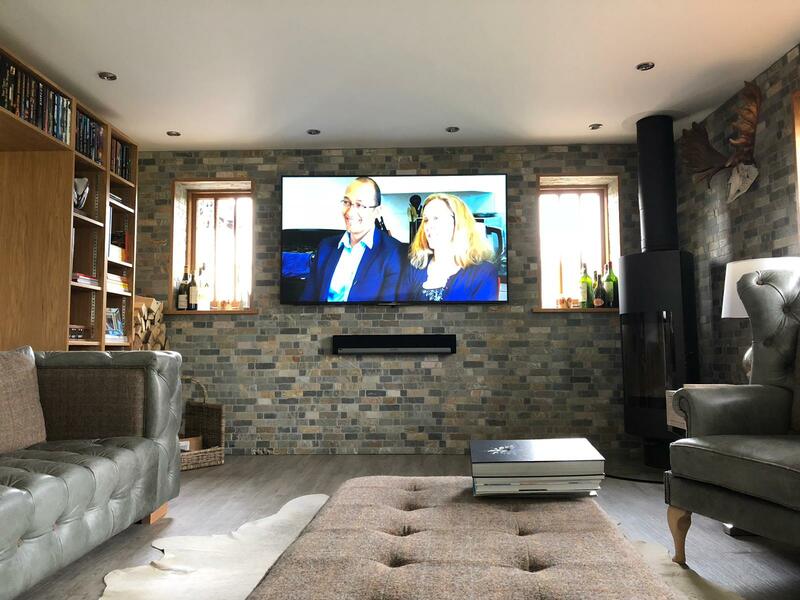 All our systems are designed to hide away all the controls and simply the way you control your TV, satalite TV, Apple TV or any other source input from one handheld remote. 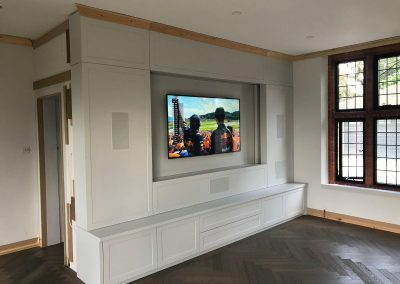 Single or multiroom audio systems – We can supply in-wall, in-ceiling, bookshelf and floor standing speakers to suit the individual rooms requirements on a single zone or multi zone platform. 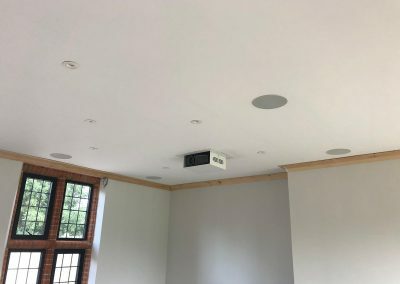 These can be fully controlled by you voice, mobile phones, tablets, TV or most smart devices on the market. 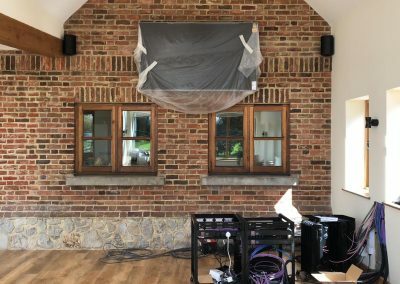 External audio systems – Architectural external audio systems that suit your evironment can be installed by our team. 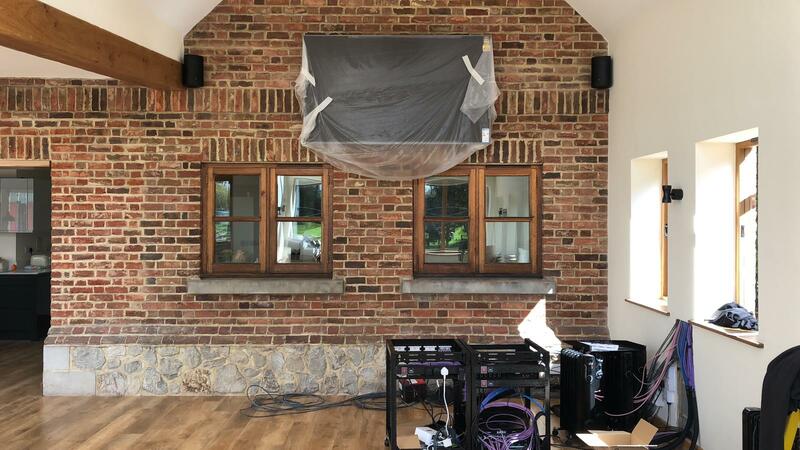 These can link into your house audio system or set up as an independent system. 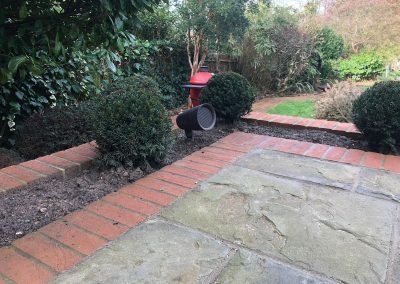 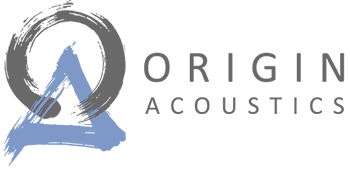 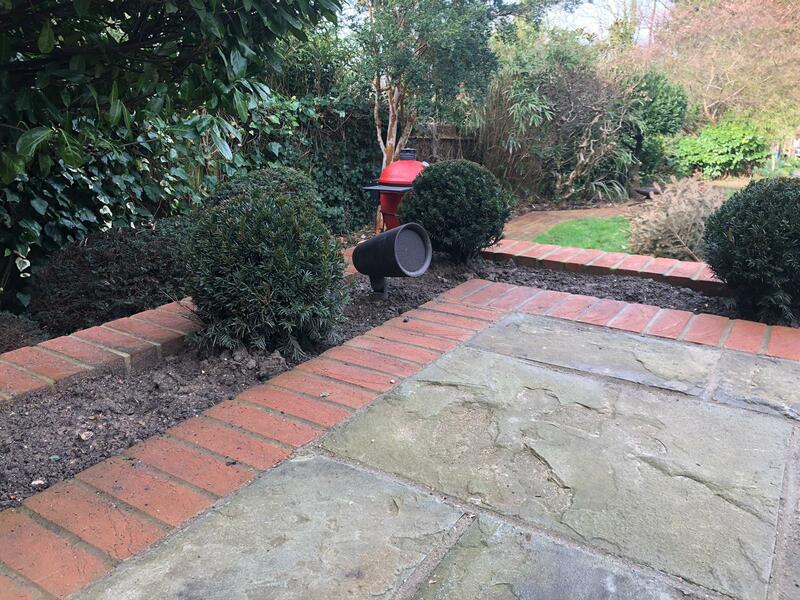 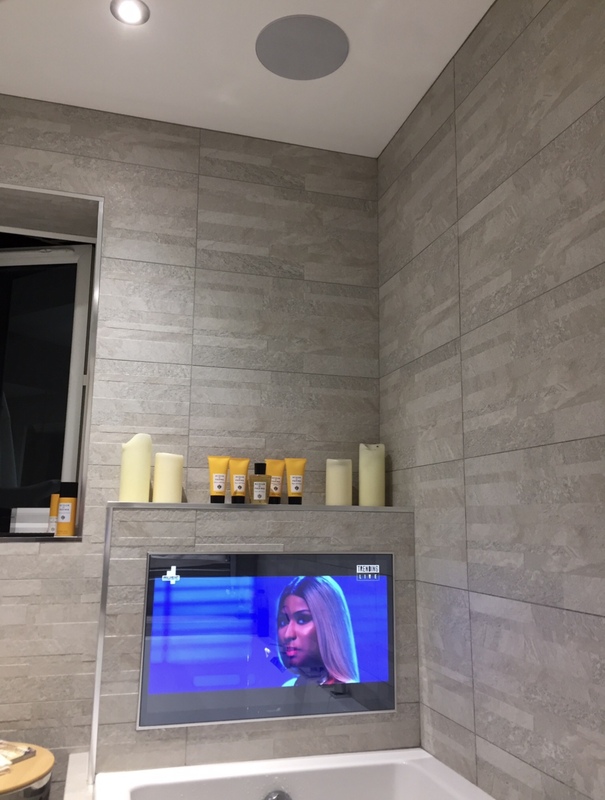 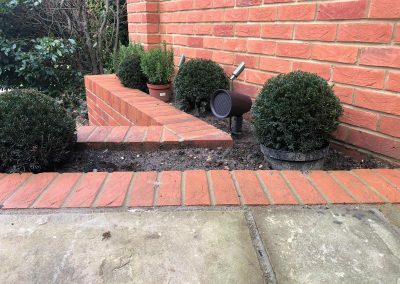 We have a huge selection of on wall speakers generally used in patio areas however if you would like the more architectural approach, we have a selection of plant bed or underground and freestanding external speakers. 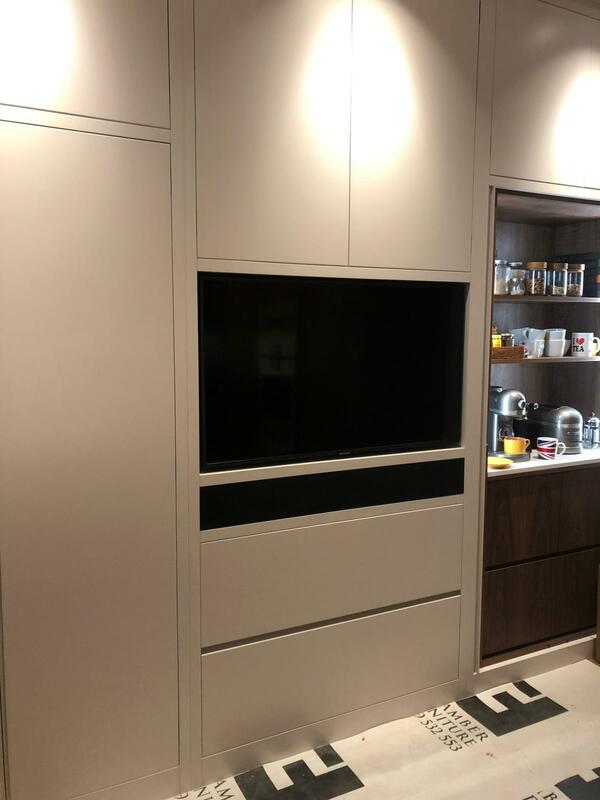 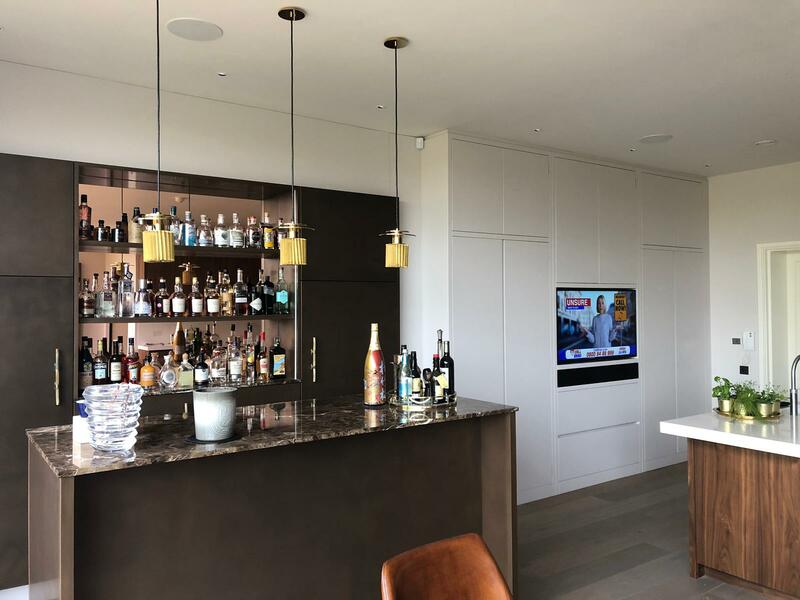 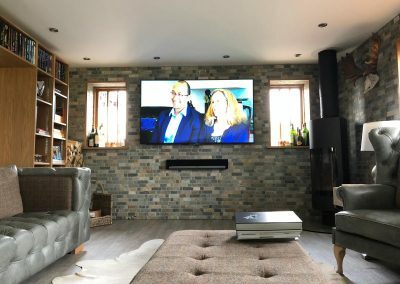 Bespoke cabinet installations – Working with one of our trusted joinery partners we can supply a fully bespoke cabinet or bookshelf to mount your TV. 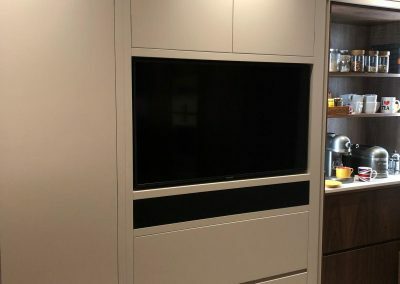 Why not hide your TV whilst you are not using it using some control automation. 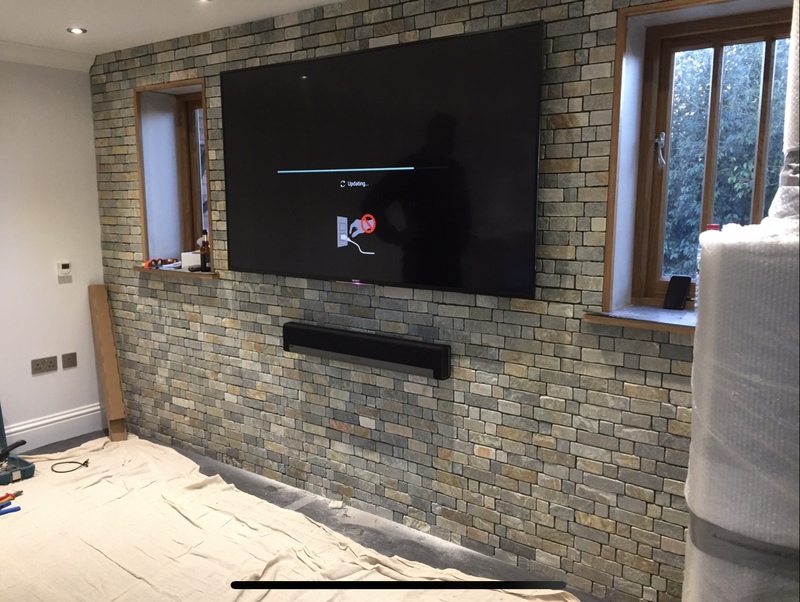 Games rooms & home cinemas – If you have the space for a games, pool or Cinema room in the house why not automate this using one of our single room solutions. 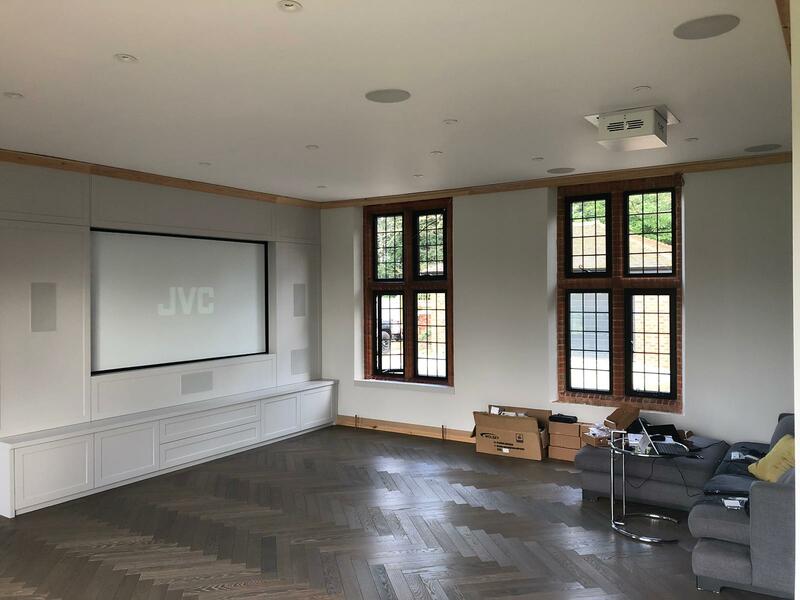 From a simple tv and audio system to a full cinema room with lighting, blinds, acoustic panels, temperature control, surround sound and projectors we can supply everything controlled simply from one single remote with presets simplifying how use the system. 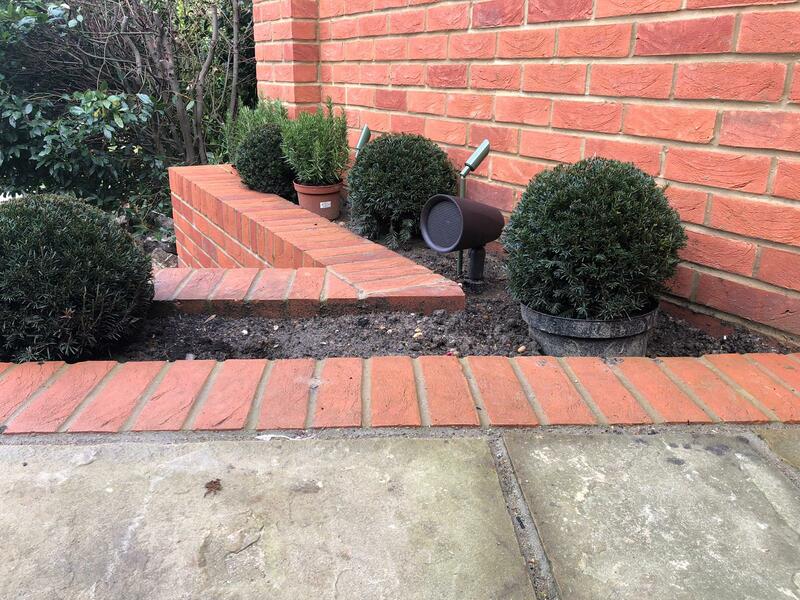 If you require a free survey please dont hesitate to contact us.